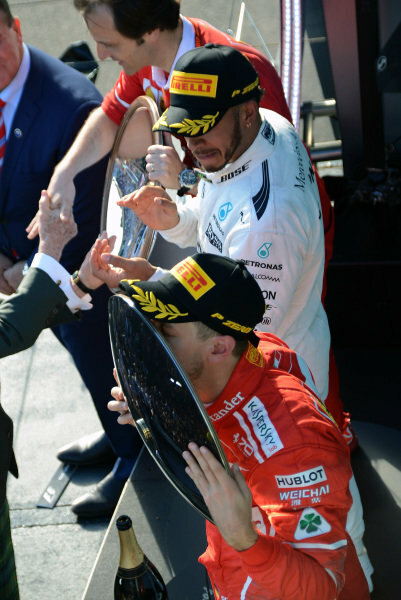 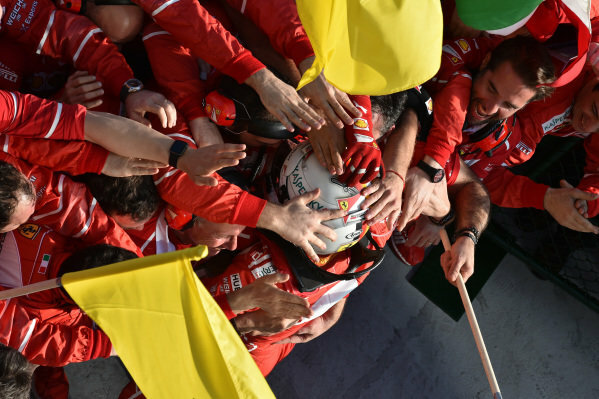 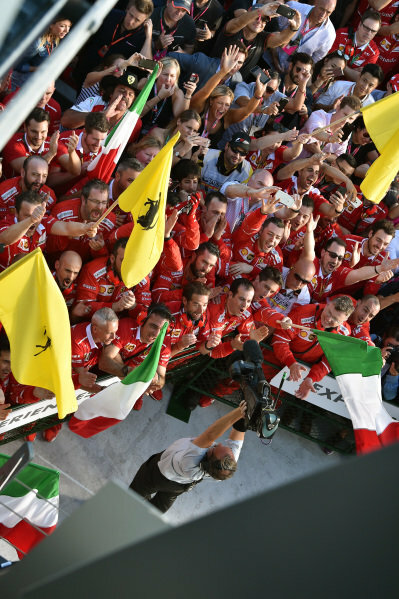 Ferrari celebrates in parc ferme at Formula One World Championship, Rd1, Australian Grand Prix, Race, Albert Park, Melbourne, Australia, Sunday 26 March 2017. 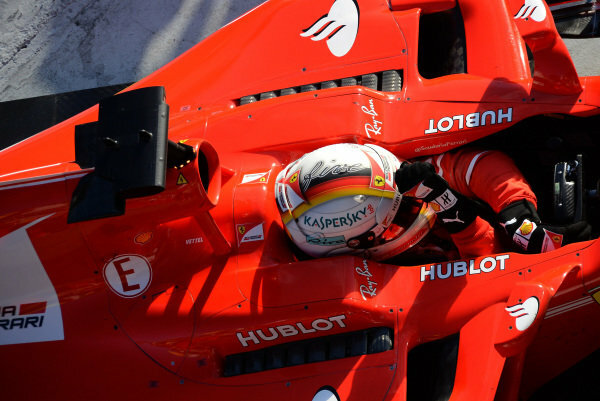 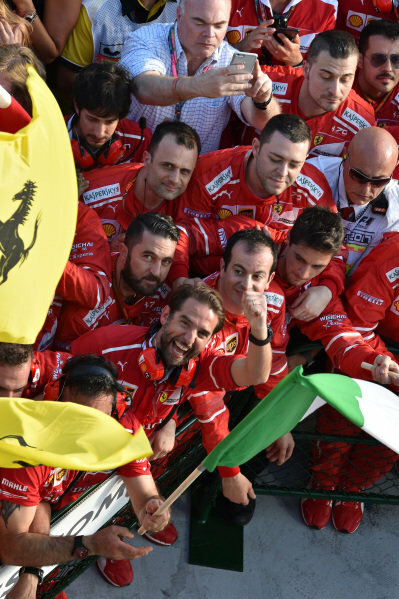 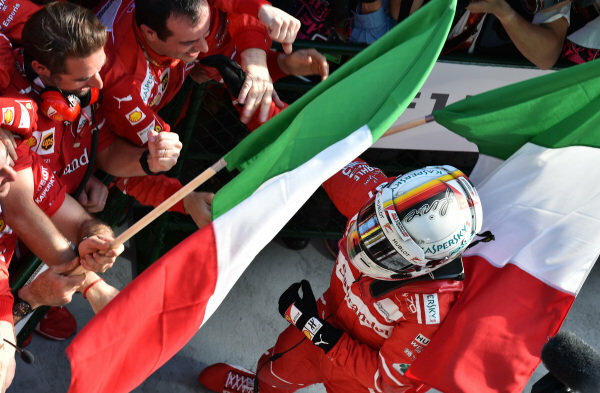 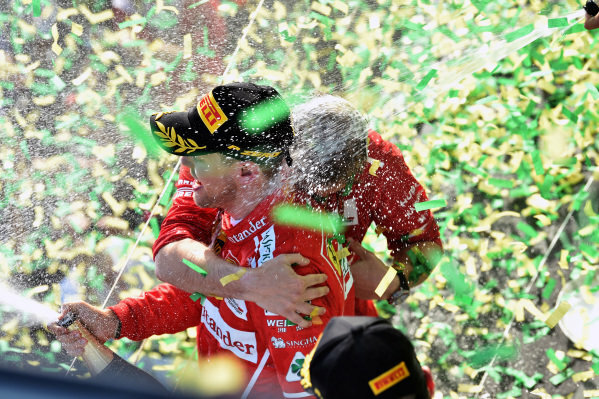 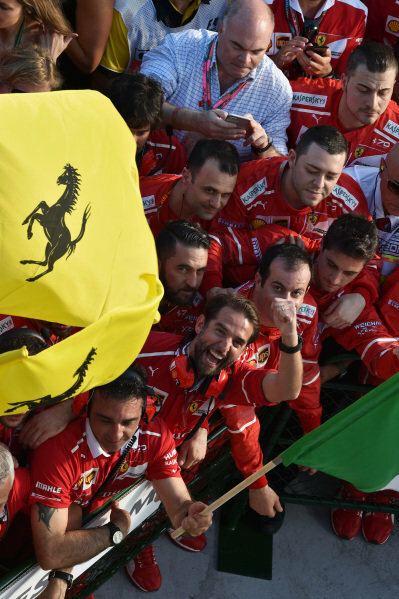 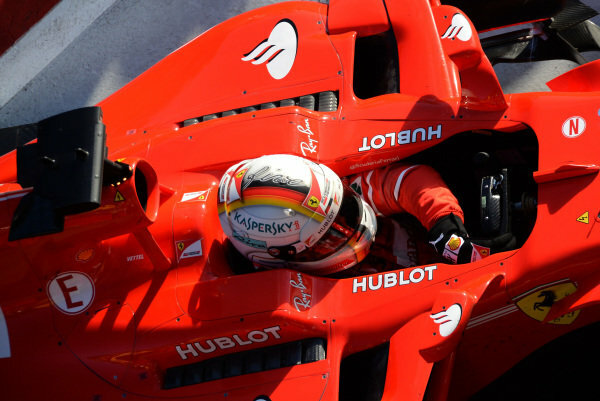 Ferrari celebrate at Formula One World Championship, Rd1, Australian Grand Prix, Race, Albert Park, Melbourne, Australia, Sunday 26 March 2017. 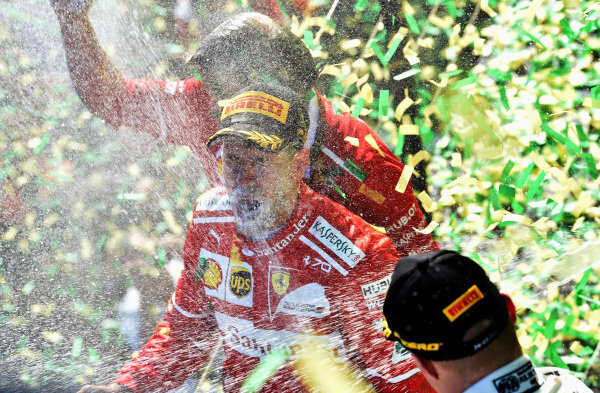 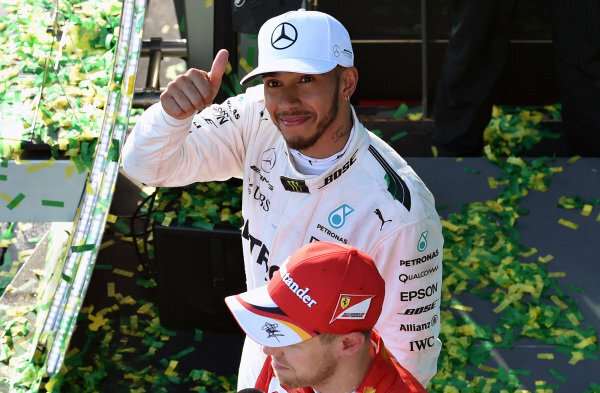 Race winner Sebastian Vettel (GER) Ferrari celebrates on the podium with the champagne at Formula One World Championship, Rd1, Australian Grand Prix, Race, Albert Park, Melbourne, Australia, Sunday 26 March 2017. 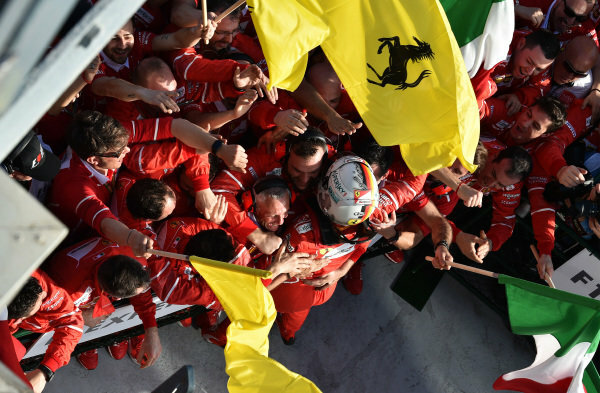 Race winner Sebastian Vettel (GER) Ferrari SF70-H celebrates in parc ferme at Formula One World Championship, Rd1, Australian Grand Prix, Race, Albert Park, Melbourne, Australia, Sunday 26 March 2017. 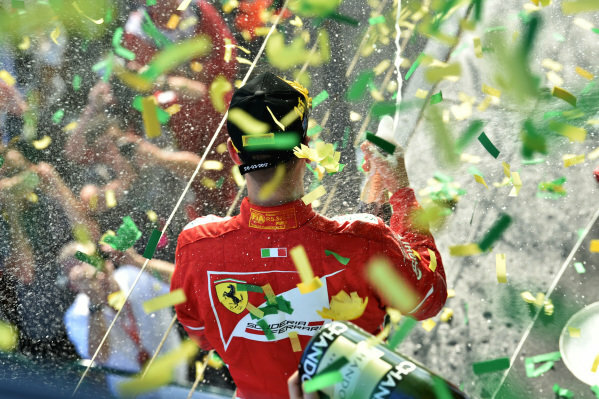 Race winner Sebastian Vettel (GER) Ferrari celebrates on the podium with the trophy at Formula One World Championship, Rd1, Australian Grand Prix, Race, Albert Park, Melbourne, Australia, Sunday 26 March 2017. 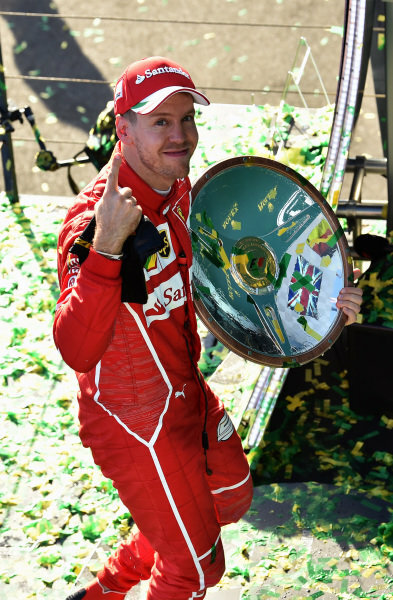 Race winner Sebastian Vettel (GER) Ferrari celebrates with the trophy on the podium at Formula One World Championship, Rd1, Australian Grand Prix, Race, Albert Park, Melbourne, Australia, Sunday 26 March 2017. 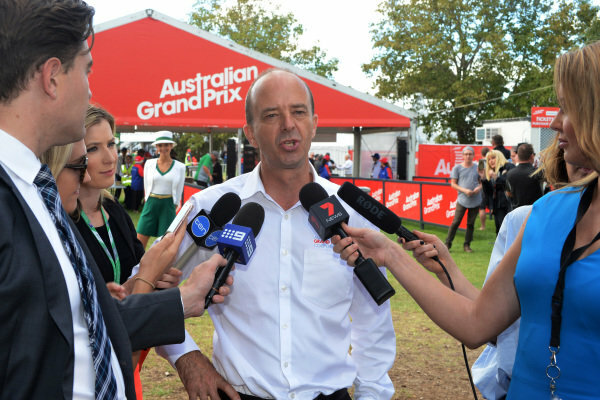 Andrew Westacott (AUS) Australian GP CEO at Formula One World Championship, Rd1, Australian Grand Prix, Preparations, Albert Park, Melbourne, Australia, Thursday 23 March 2017. 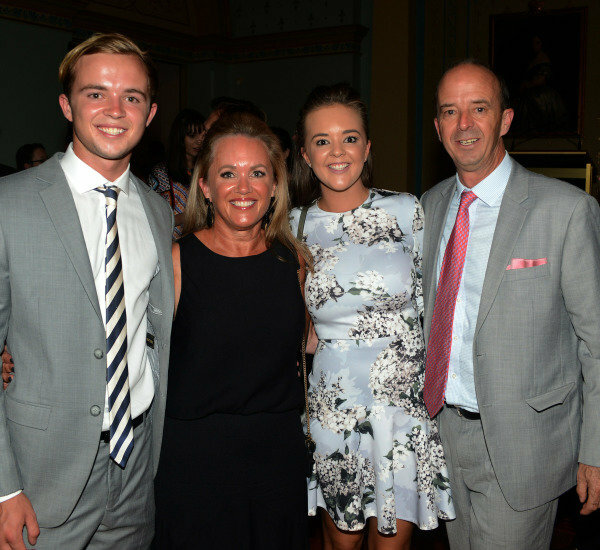 Andrew Westacott (AUS) Australian GP CEO with his son Charly, wife Tina and daughter Amy at Official Grand Prix Welcome Reception at Government House at Formula One World Championship, Rd1, Australian Grand Prix, Preparations, Albert Park, Melbourne, Australia, Thursday 23 March 2017. 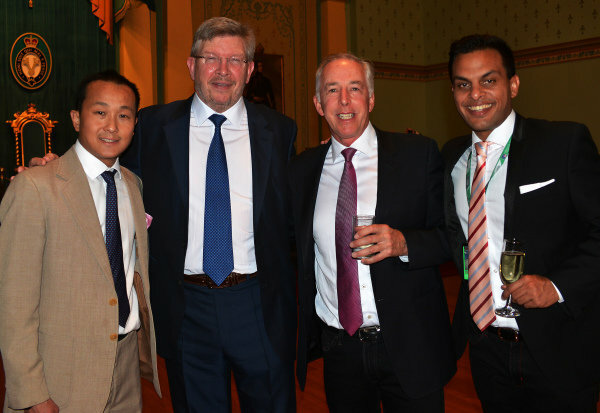 (L to R): Matty Lowe (AUS), Ross Brawn (GBR) Formula One Managing Director of Motorsports, Keith Sutton (GBR) Sutton Images CEO and Sanesh Balasingam (SIN) Rewind Magazine Singapore at Official Grand Prix Welcome Reception at Government House at Formula One World Championship, Rd1, Australian Grand Prix, Preparations, Albert Park, Melbourne, Australia, Thursday 23 March 2017. 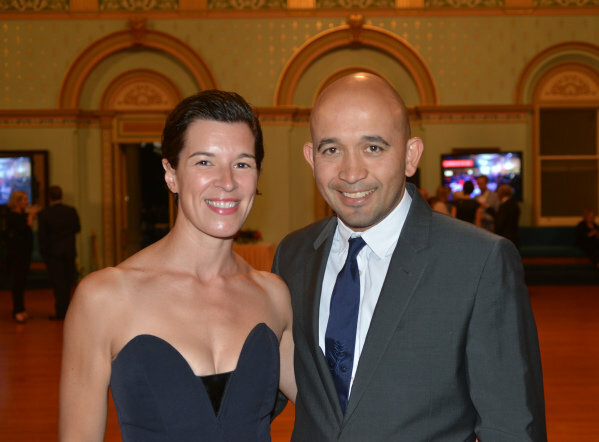 Celebrity Chef Adam D'Sylva (AUS) and Wife Lauren D'Sylva (AUS) at Official Grand Prix Welcome Reception at Government House at Formula One World Championship, Rd1, Australian Grand Prix, Preparations, Albert Park, Melbourne, Australia, Thursday 23 March 2017. 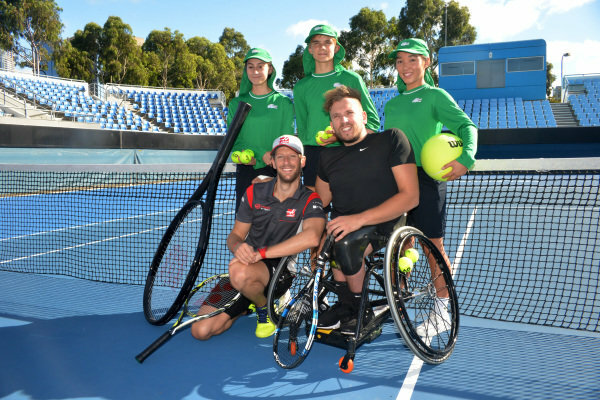 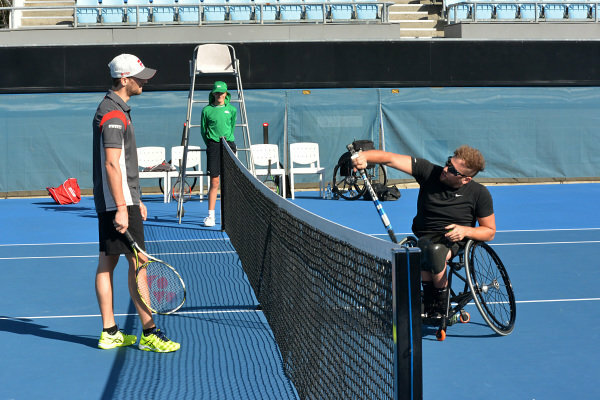 Romain Grosjean (FRA) Haas F1 and Dylan Alcott (AUS) Wheelchair Tennis Player at Formula One World Championship, Rd1, Australian Grand Prix, Preparations, Albert Park, Melbourne, Australia, Thursday 23 March 2017. 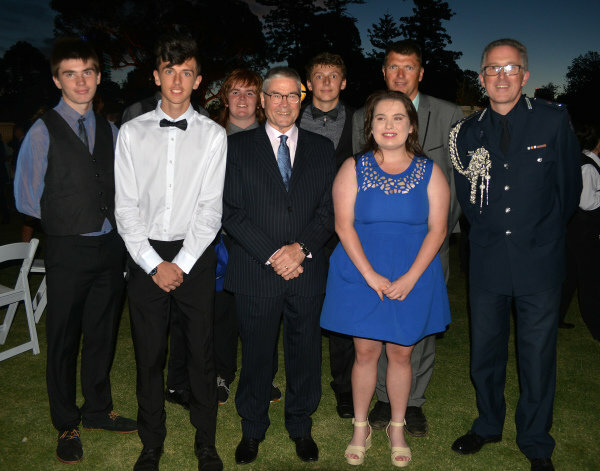 Beacon Organisation Members at Official Grand Prix Welcome Reception at Government House at Formula One World Championship, Rd1, Australian Grand Prix, Preparations, Albert Park, Melbourne, Australia, Thursday 23 March 2017. 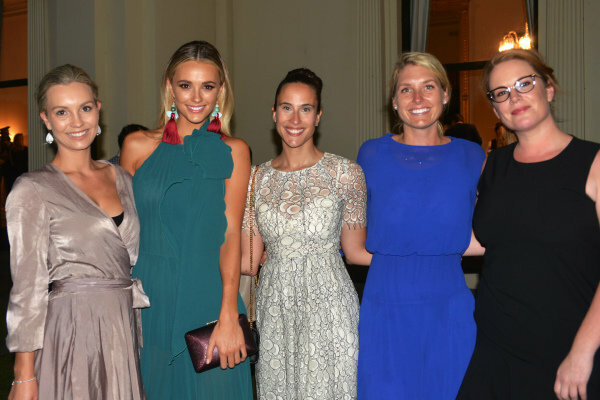 Guests at Official Grand Prix Welcome Reception at Government House at Formula One World Championship, Rd1, Australian Grand Prix, Preparations, Albert Park, Melbourne, Australia, Thursday 23 March 2017. 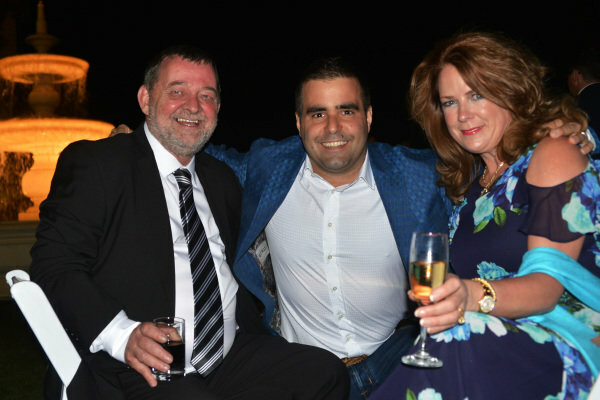 Paul Stoddart (AUS) and Zsolt Baumgartner (HUN) at Official Grand Prix Welcome Reception at Government House at Formula One World Championship, Rd1, Australian Grand Prix, Preparations, Albert Park, Melbourne, Australia, Thursday 23 March 2017. 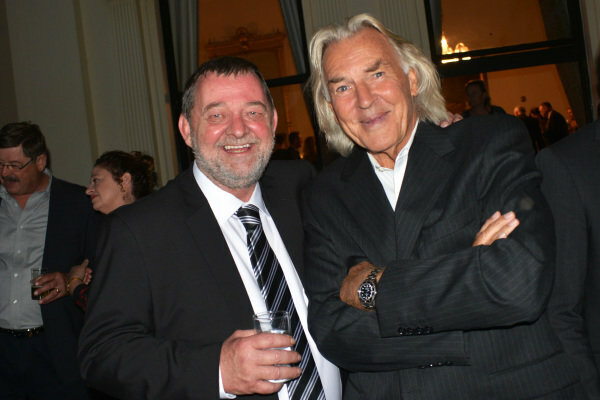 Paul Stoddart (AUS) and Fred Gibson (AUS) at Official Grand Prix Welcome Reception at Government House at Formula One World Championship, Rd1, Australian Grand Prix, Preparations, Albert Park, Melbourne, Australia, Thursday 23 March 2017.